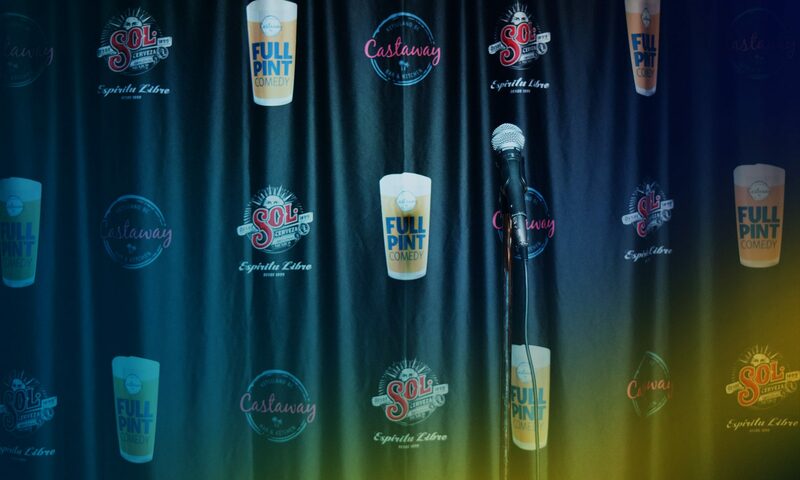 Comedy on tap, every Tuesday at Castaway Bar & Kitchen in Kitsilano. Coming down to The Taproom this week. This week Ryan Williams will be HYPED AS HELL. Just like every week, the doors open at 7, and the show starts at 8. Be a kind person and make the show even better by inviting your friends to this Facebook event. Next PostNext November 27th, 2018 — We’re Ending Soon!